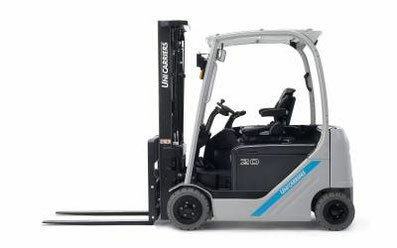 An UniCARRIERS Forklift Truck Manual PDF is above the page. UniCarriers Group develops, manufactures and supplies industrial forklifts and warehouse equipment worldwide. It was created in 2011 by merging three brands: Atlet, Nissan Forklift and TCM. Under the new brand, the company unites more than 65 years of product and market know-how. 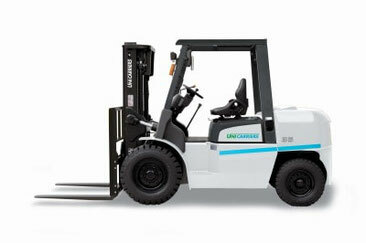 Today, the forklift manufacturer, based in Tokyo, has twelve branches in Europe, America and Asia. In fiscal year 2013, the group employed 5,208 people worldwide and reached a turnover of 1,314 million euros. The European headquarters is in Mirbusch, and the German branch is in Oberhausen. The situation in the economy forces buyers to constantly look for ways to reduce operating costs, demand from their suppliers more efficient solutions and optimal prices. Business is increasingly using framework agreements, and buyers are moving to the concept of a single park instead of different trucks. Therefore, the company seeks to increase the efficiency of its customers. The UniCarriers group was created precisely in order to fully meet these requirements. As a result of the best of three brands: Nissan Forklift, TCM and Atlet, the company is ready to offer its customers a high-quality product with the best innovative solutions. "We are fighting for outstanding achievements and are constantly striving for excellence," says UniCarriers Europe Chief Operating Officer Keiji Ikeda. "Each car presented today represents advantages for customers in terms of reducing costs or other direct economic benefits," confirms David Ruxton, CEO of UniCarriers Europe. 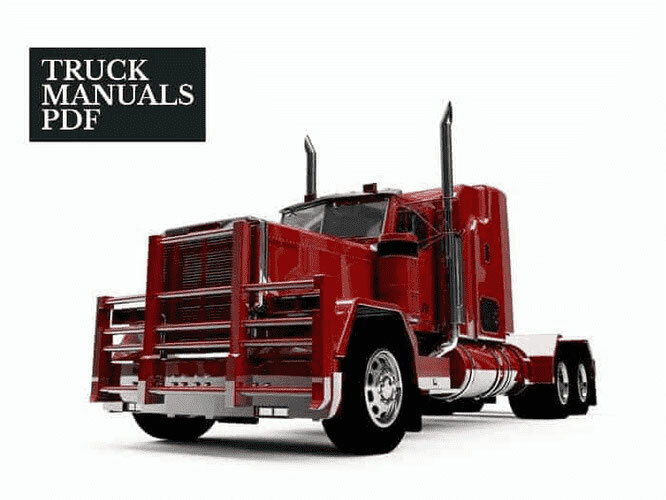 Read - GROS Forklift Trucks Manuals PDF & History.